Amelia Heinle is an American actress well-known for her role of Victoria Newman in an Ameican television soap opera The Young and the Restless. 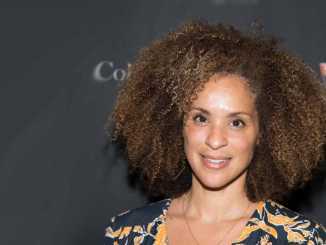 In addition, she made her television debut from an American TV soap opera, Loving in 1993. Also, (Read more)…. If you have ever heard the voice of Trudy Proud in the Disney Channel‘s animated comedy series The Proud Family, then you must recognize the voice actress behind the series, Paula Jai Parker. Well, she has successfully established herself in (Read more)…. Wyatt Hawn Russell a.k.a. 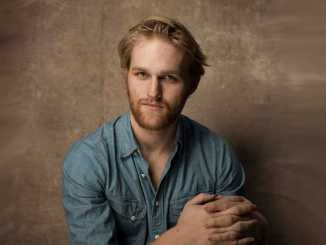 Wyatt Russell is an American actor and former amateur ice hockey player. The handsome hunk is known for his character of Sean “Dud” Dudley in 2016 American drama Lodge 49. His other notable acting credits include the (Read more)…. There is a certain expectation that is put on you as a child actor, but mainly it’s turn up and say your lines with a lot of energy and an adorable smile. The Most definitely, Elias Harger is one of (Read more)…. An American actress’s first known acting job was for a Johnson & Johnson shampoo commercial when she was 10 months old. Besides this, she is also known for playing the role in the television series Baywatch and became an advocate (Read more)…. 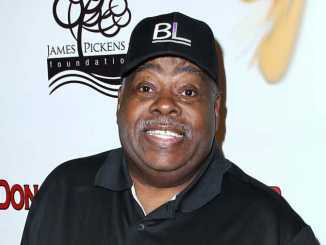 Reginald VelJohnson is an American actor and comedian best known for playing policeman character on the sitcom Family Matters from the year 1989 to 1998. At the age of 29, VelJohnson made his acting debut in the big screen from Wolfen. (Read more)…. If you have ever heard about the FX sitcom It’s Always Sunny in Philadelphia, then you must have seen the character The Waitress, which debuted by Mary Elizabeth Ellis. Well, she has performed for many stages showing her talent through (Read more)…. There are a very few personalities in the world who actually dare to make laugh people with their performance and flourishing way of delivering the message. And there is never any obligation for the best talents, they just know to (Read more)…. 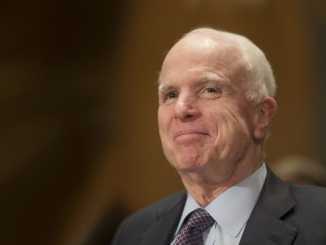 A late American politician and military officer John McCain served as an Arizona senator from 1987 until his death in 2018. Moreover, he was an ex-presidential candidate of the United States in the 2008 election, where he was defeated by Democratic (Read more)…. Arlene Delgado a.k.a. A.J. Delgado is a former mediate columnist who joined the Donald Trump presidential camp as a campaign adviser. 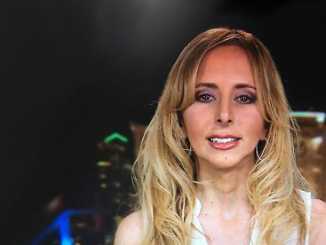 Currently, she is in the spotlight due to her relationship with her co-worker and ex-boyfriend, Jason Miller, with whom (Read more)…. Crystal Marie Denha is an American TV host, producer, actress as well as stand up comedian. She has worked for numerous television station that includes ESPN, Fox News, Holly Scoop, The Fumble and many others. Get to know more about (Read more)…. There are very few personalities in the world who has established themselves in the variety of fields due to their talent and dedication to their work. Today’s article is also about that multi-talented character who rose to the prominence as (Read more)…. 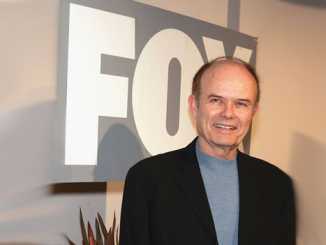 An American television and film actor, Kurtwood Smith is highly recognized for his role as Clarence Boddicker in RoboCop. Besides acting, he also has an extensive voice acting that appeared in computer games like Freespace 2 and Fallout Tactics: Brotherhood (Read more)…. An American actress, Nancy Lee Grahn is best known for her role as Alexis Davis on the soap opera General Hospital. Likewise, she has also had recurring roles in the TV series Models Inc., Murder One, Melrose Place, and 7th (Read more)…. Laz Alonso is an American actor, known for providing the voice of Tsu’tey in a 2009 American epic science fiction film Avatar. He is also known for appearing prominently in the several hit movies such as Fast & Furious, Jarhead, The (Read more)…. 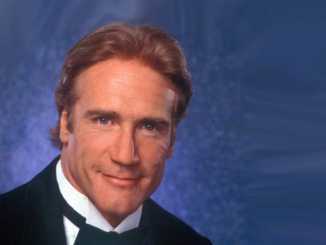 Barry Van Dyke is an American actor who is known for his role as Lieutenant Detective Steve Sloan on the television series, Diagnosis: Murder. He also featured in movies like The Untold Story, Dad Dudes, Heavenly Deposit and many others. The talented (Read more)…. There are very few personalities in the world who rose to the prominence at a very early age. Olga Kurylenko became an example for the world, who got fame with her modelling talent when she was just 13 and pursued (Read more)…. An American actress, Josie Totah is best known for her role on the Disney Channel series Jessie. Moreover, she came to the spotlight after she came out as transgender as she doesn’t want to be labeled as “Gay Boy”. So (Read more)…. Many celebrities are engaged with the common people, Nia Guzman is also one among them. She rose to fame after giving birth to a daughter, Royalty Brown with Chris Brown. Nia Guzman is an American model and aspiring nurse, well known (Read more)…. The film industry has always been a great platform for the talented and skillful people to explore their ability of performance through acting. Wherever, sometimes there comes some unusual characters who spread them through various fields, and Famke Janssen is (Read more)…. A former football quarterback player, Brett Lorenzo has spent the majority of his career as well as has a productive career with the Green Bay Packers of the National Football League (NFL) from 1992-2007. Over a career spanning two decades, (Read more)…. Brittany Favre is a successful lawyer, well-known as the daughter of an American football player, Brett Favre and Deanna Favre. 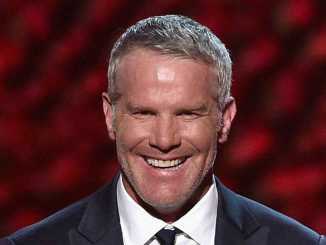 Besides, Favre is a happily married woman and lives a blissful life with her family. 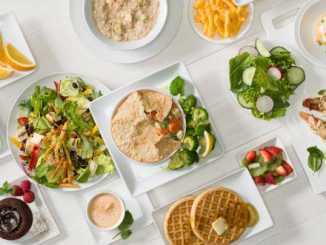 Read the full article to know about Favre’s (Read more)….